Mackenzie Marketing , Nationwide Safety Surfaces and Castletons Accountants, three Wilmslow based companies have joined in the Christmas Spirit this week as they have provided and decorated trees for the Christmas Tree Festival at St Bartholomew’s Church in Wilmslow. 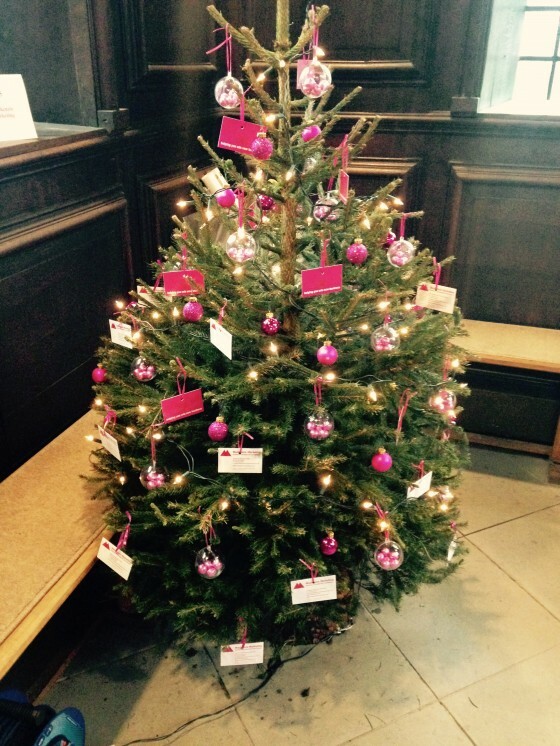 The Christmas Tree Festival runs from Friday 28th November until Sunday 30th November. Over 60 local businesses, schools and organisations have provided a tree in this year’s Festival. The festival will feature entertainment from the brass section of the Wilmslow Symphony Orchestra on Friday and The Manchester Gospel Choir will be singing on Saturday. Catherine Mackenzie, Managing Director of Mackenzie Marketing, commented: “St Bartholomew’s Church looks very festive with a real mixture of trees, each decorated to reflect the activities of the company or organisation which provided it. Nationwide Safety Surfaces is rather different having been decorated with artificial grass and rubber tarmac to showcase the surfaces that they install. Admission to the Festival is £2 for adults and free for children under 12. All proceeds raised from the Festival will go to the Friends of the Parish of Wilmslow. This will help support various aspects of the Church, including music and the fabric of the building. 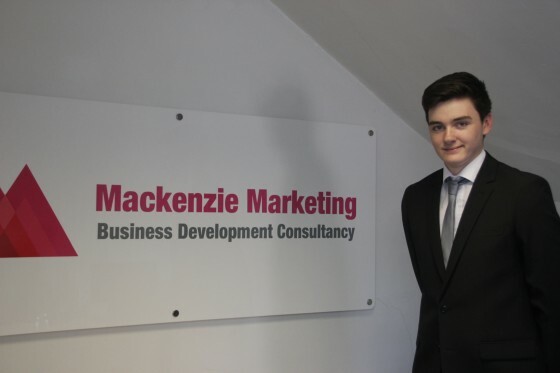 Marketing consultancy Mackenzie Marketing has announced the appointment of a new apprentice. Josh Probert, who lives in Handforth and has just left Wilmslow High School with his A Levels, has been recruited as the company’s digital marketing apprentice. He will gain digital marketing skills and experience working with Mackenzie Marketing’s clients. “We were keen to take n and help develop aspiring marketing professionals and appointing an apprentice seemed a great way to do so. The clients Josh, pictured, will work for will include Wilmslow High School, Handforth based travel agents Travelwise International and business travel agents Review Travel. For each of the clients he will develop their online presence and their social media. Josh said: “I’m really happy and extremely lucky to be given this opportunity to work for Mackenzie Marketing. “The role sounds very exciting and I know that I will learn a great deal. I am looking to supporting our clients; including the High School, where I have studied for the last seven years. 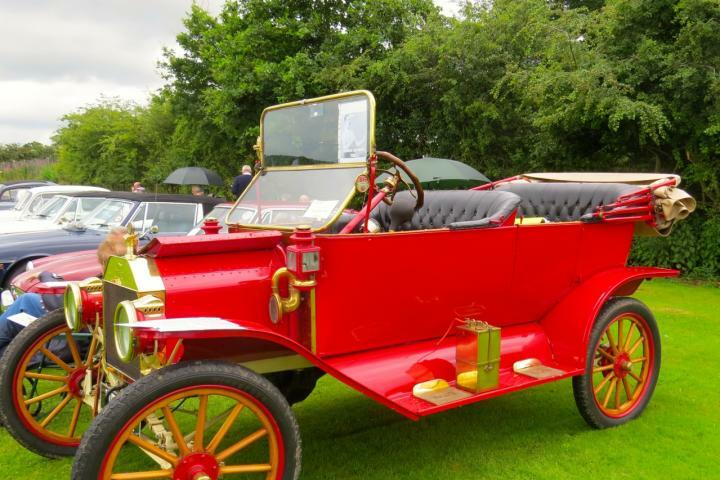 Mackenzie Marketing proudly sponsored the 102nd Wilmslow Show that took place at Wilmslow High school on the 13th July 2014. The support from businesses such as Mackenzie Marketing meant the annual show that celebrates local life with regular features such as the Horticultural Society’s Flower Marquee, competitions, rides, animal displays, classic car shows and music could continue for another successful year attracting over 6000 people. Mackenzie Marketing also created the programme for the event, this included organising and securing advertisers to fund the programme, designing the layout and printing 3000 copies. Catherine Mackenzie, Managing Director of the Wilmslow based marketing consultancy, Mackenzie Marketing recently participated in Wilmslow High School’s career day for year 7 students. The day enabled the young students, aged 11-12, to ask local businesses what their jobs entailed, in order to educate pupils about real life jobs and inspire them to think about their futures. Catherine Mackenzie thoroughly enjoyed the event and was proud to help the local High school inspire the next generation of business men and women. Although the actual World Cup proved to be a very disappointing venture for England, Mackenzie Marketing was delighted to spend four days at the Wilmslow Mini World Cup Event hosted by Wilmslow Football Academy, with our client Travelwise International. This fabulous event was sponsored by Travelwise International, and involved 14 local primary schools battling it out on Lindow Primary School’s football pitch for the Mini World Cup trophy. Mackenzie Marketing helped the Travelwise International team set up an inviting marquee in order to create a data capture opportunity. Mackenzie Marketing created the idea of free Pimms for adults, a prize draw and free squash for children to entice people to engage with the local independent travel agency, Travelwise International. The promise of free Pimms obviously worked, as the event significantly boosted the company’s profile in the local area. 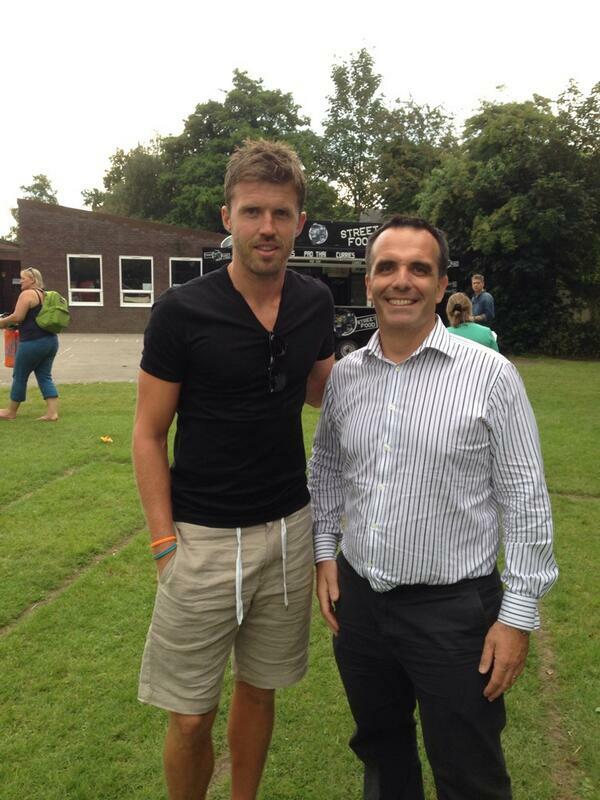 Ex United Footballer, Micheal Carrick was at the event giving out medals to the winning teams, below he is pictured with Christian Gleave, Chief Executive of Travelwise International.